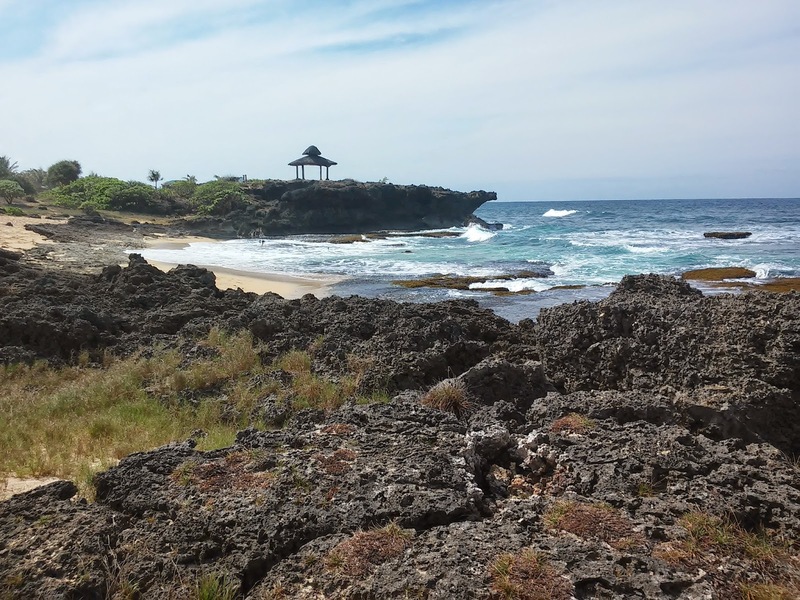 Bolinao is a municipality in the western tip of Pangasinan. It is located 5 hours away (estimate) from Baguio or almost 7 hours from manila. Pines Garage Transport is in 110 Otek Street, Brgy. Rizal Monumnet, Baguio City. Landmark to find is the Good Taste Restaurant. You can ride 5 Star in Cubao via Bolinao or Victory Liner via Alaminos then transfer there via Van or via Mini Bus in the Terminal. 10:00 AM - 10:30 AM : You can't climb the lighthouse because it closed. 350-400 Pesos per trike depending on haggling skills. 1. There's Only ONE ATM in Bolinao Town Proper. You got to bring enough money plus pocket money in case of emergency. It is usually offline weekends and you must go to Alaminos City for other ATMs. 2. Always haggle with the trike drivers. They always give you a higher price than the original price. Tell them your friend just came there last weekend and it was only 150 pesos from Bolinao Town Proper to Patar Beach. The rate given to us at first was 300-350, but we agreed to 200. 3. At Patar Beach, there are a lot of cottages to rent. There are also plenty of stores. 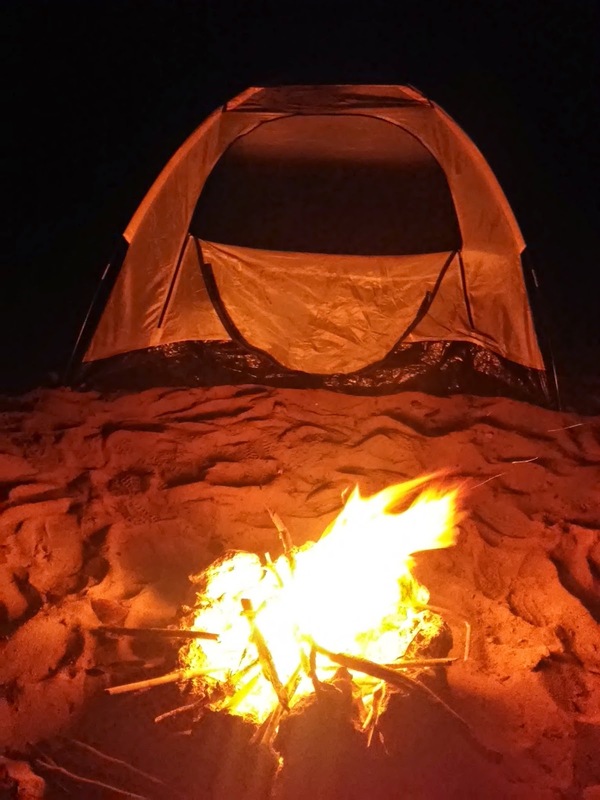 You can rent or you can bring your Tent and camp in the beach. I think we were scammed by 2 locals into giving camping fee. I asked a local if we can camp anywhere without fee and they said its free. Ask the locals first before setting up camp as we did not. You can have bonfires in some places, but where we set up our camp, we were told its prohibited. 4. There is only one Trike terminal in Patar Beach. They will ask you if you want a Land tour for 1200 pesos for a single trike. 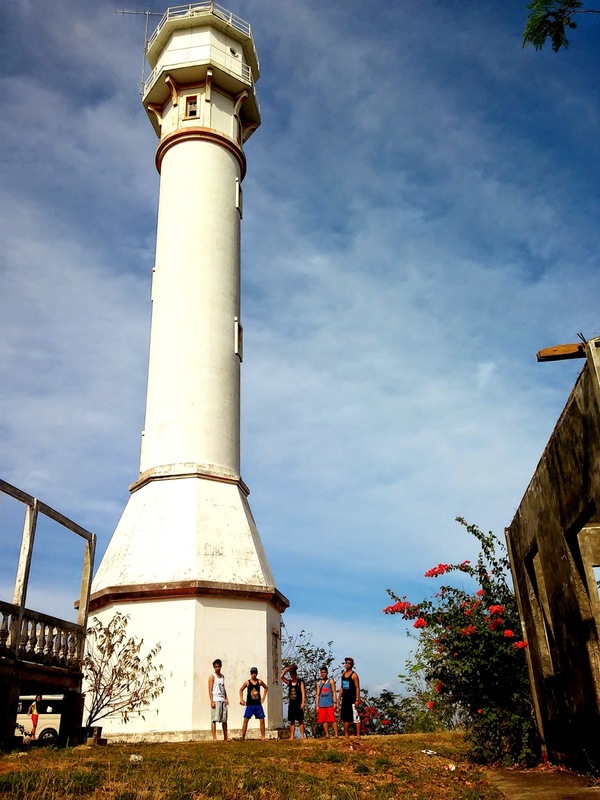 It includes Lighthouse, Enchanted Cave, Rock Formation and Bolinao Falls. It's expensive so what we did was rent the Trike to go to Enchanted Cave for 150 pesos per trike. We asked the driver to drop us off in the Light house and Rock formation for quick Photo taking. This is much cheaper than the 1200 per trike rental. 5. From Enchanted Cave you can hire trike for 100 pesos going back to Bolinao Town Proper. 6. You can buy "Binungey" a bamboo rice cake that you need to crack and pour a sweetened syrup. 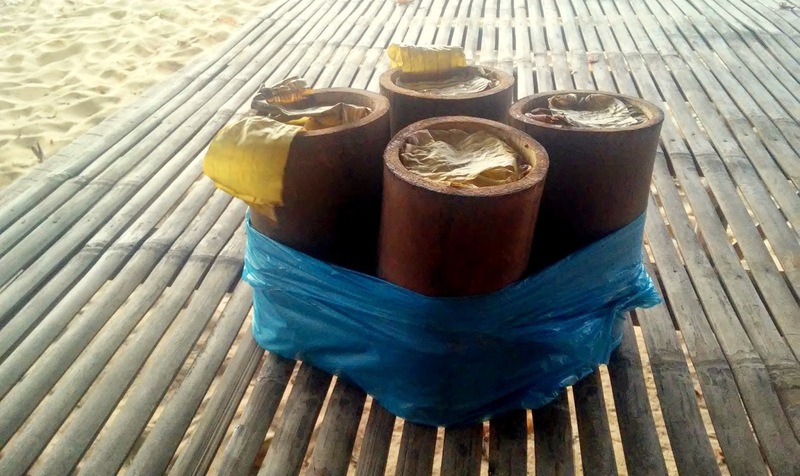 You can buy it in Bolinao Town Proper near the church or in Patar Beach from roaming sellers. The large ones is priced at 200 pesos for 3 bamboo shoots. 7. Don't Leave Patar Beach without seeing the Unique Sunset! It's really a spectacle.